I was raised to never go anywhere you are invited or hosted, empty handed, no matter how small the gesture. I know that when we have dinner parties, even impromptu, our friends will ask what they can bring. Usually I have the whole meal planned, but sometimes I will say, oh a salad or a dessert (especially since I am not much of a sweet eater or a baker). I know how it is though when you have a menu planned, everything coordinated to go together, so I like to just bring a little something. 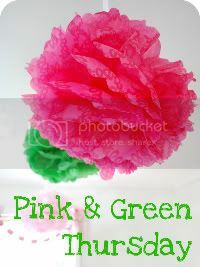 I have a closet where I keep things on hand just for these occasions, and I thought I would share some of my ideas with you. I have also been given some wonderful hostess gifts as well, they always prompt wonderful ideas as well! 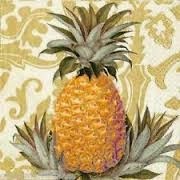 Dinner Party - Casual, small group Cocktail Napkins - Caspari are my favorite, I usually find them at Home Goods or Marshalls. They have tons of designs, so it is always nice to go with the theme or seasonal time of year. Wine ($10 to $20 bottle) - so many great wines to choose from, and you can always get a recommendation from your local wine shop. I always keep wine bags on hand and add a note. Never assume that your host/hostess will open the bottle though. If it is wine that you would like to try, buy two! 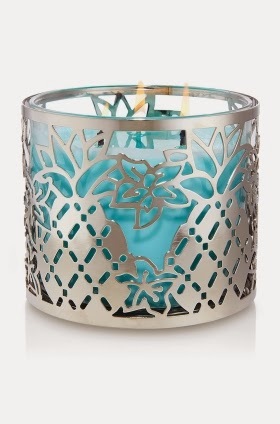 Candle - Nest or Melt are my favorite but Bath and Body Works with a candle sleeve are also nice. Hand Cream - I love giving my favorites and then writing a note explaining why I love this particular hand cream, I am sure you have a favorite! Soap - I have been given hard soaps in the past, but I find that I just don't use these anymore. They are messy or decorative, but not particularly useful. 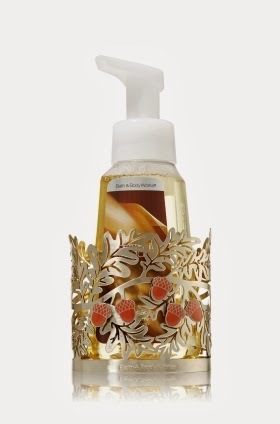 I love the Mrs. Meyers soaps as well as Bath and Body Works with a soap holder. 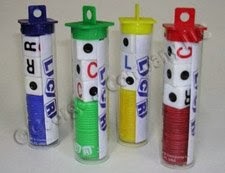 They have great fragrances and the soap holders are really cute. Something homemade - bread, jam, herb blend, salsa - I love it when someone brings something homemade. I have great friends who are very creative and talented too! 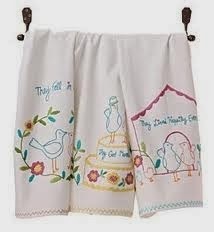 Tea Towel - Whenever I see great tea towels I will pick one or two up to keep in my gift closet. Anthropologie always has really cute towels. 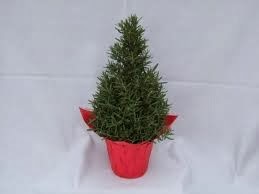 Herb Plant/Garden Plant - During the holidays I always love to give or receive a Rosemary tree. They are so pretty and so useful and smell wonderful. A nice gerber daisy plant in the spring is a nice colorful touch as well. Wine ($20 to $40 bottle) and a special Wine Stopper - We have quite a few special wine stoppers that have been given to us over the years. I especially love the monogrammed ones. 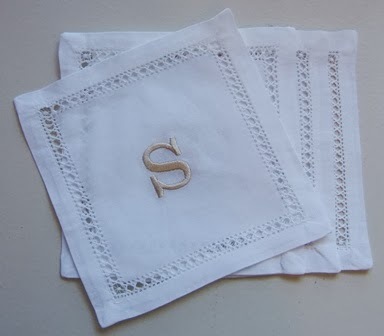 Monogrammed Cocktail Napkins - You can find these in paper or embroidered varieties. Vintage Cookbook - I have a few which I love. 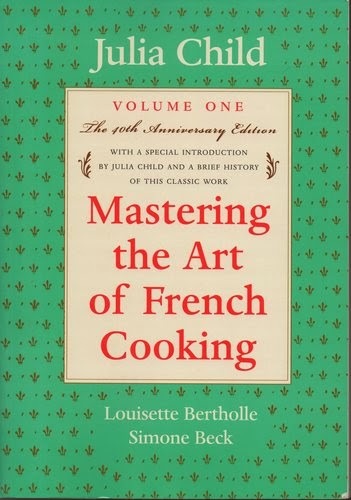 Joy of Cooking, Betty Crocker and Mastering the Art of French Cooking. I think it is always nice to add a fun bookmark and highlight one of your favorite recipes in the book as well. 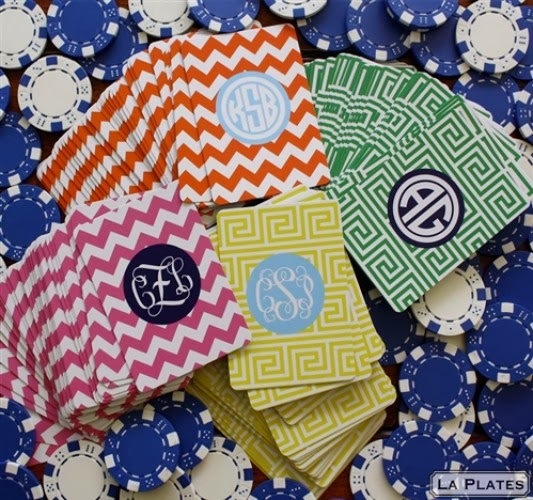 Monogrammed Recipe Cards - I don't have any of these, but would love some. I think it is always nice to include your recipe in a homemade item you might be bringing. There are some great ones on Etsy. 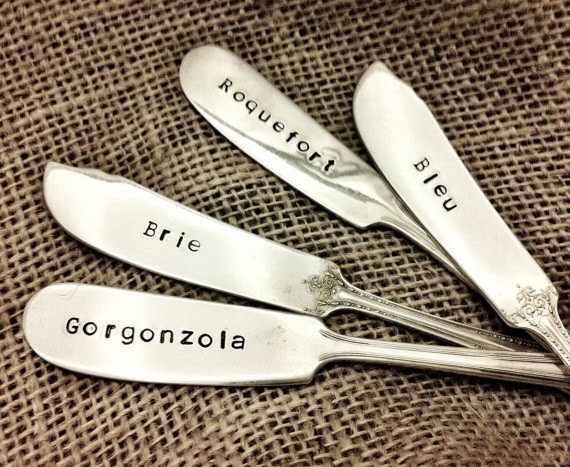 Cheese Board and Stamped Cheese Knives - Lots to choose from, Home Goods is a great place to shop or even Crate and Barrel, Pottery Barn or Etsy. 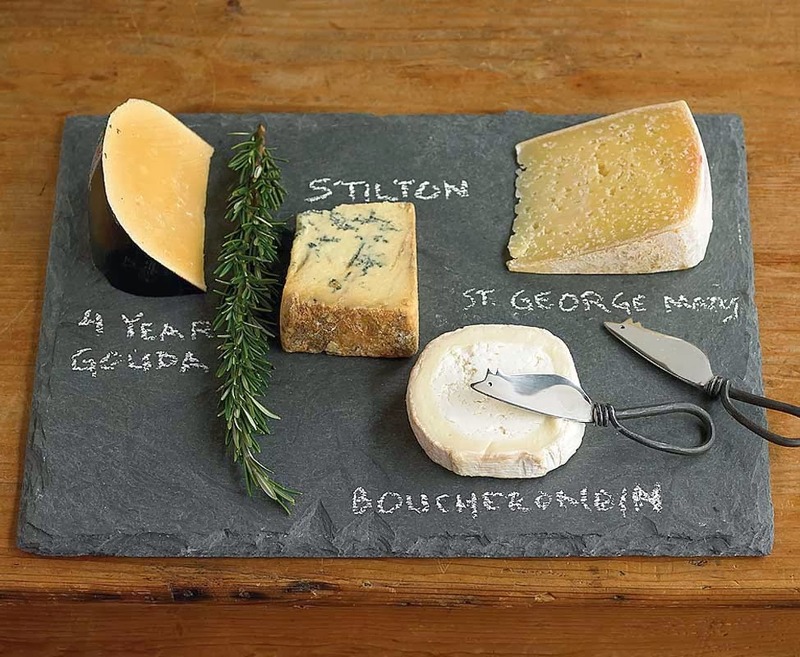 One of my favorites is a slate with chalk and hand stamped cheese knives. Homemade Scones (or bakery, I don't bake) and a Gourmet Coffee - I think this is always a thoughtful gesture, especially when it is a late night, always nice to wake up to fresh goodies for breakfast. Bottle of Liqueur - attach a favorite cocktail recipe to go with it. 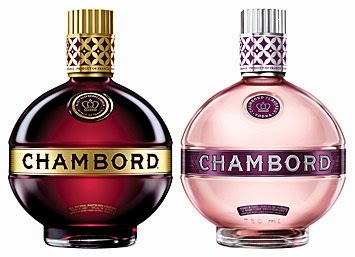 Chambord is one of my favorites. A little dash in some champs, delish! 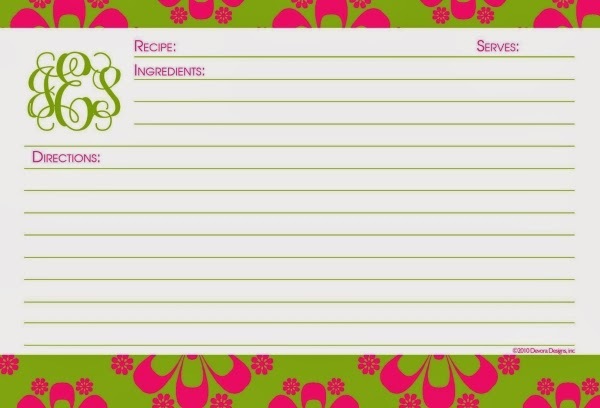 There are tons of great fonts on Pinterest, find a fun one and print up your recipe and attach it to scrapbook paper. 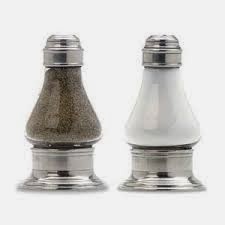 Salt and Pepper Shaker or Cellar - it is always nice to have an extra set. I love the cellars for formal dinner parties too! Chips and Salsa - There are so many great gourmet salsa's out there. 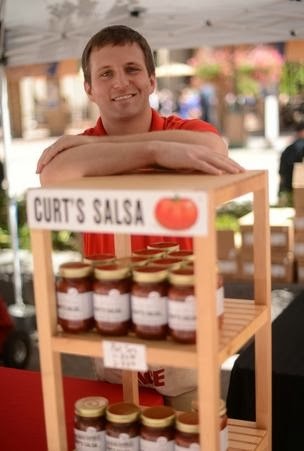 I love giving out go-to salsa, Curt's Salsa. It is owned by a friend and his family and we absolutely love it. 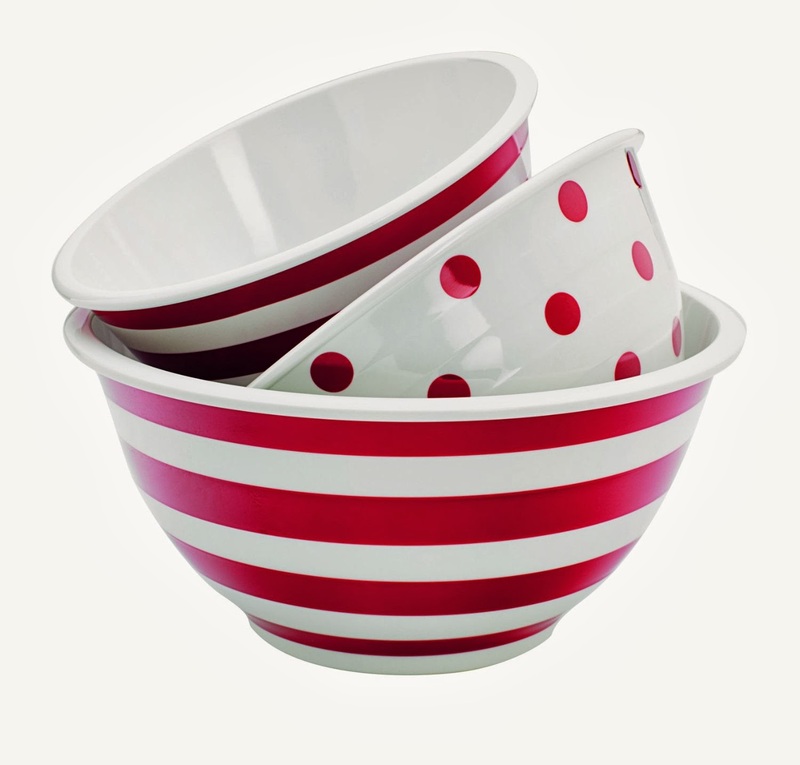 Lots of cute bowl ideas as well. Throw in a bag of our favorite chips! Our favorites are the Whole Food chips that they make in-store. 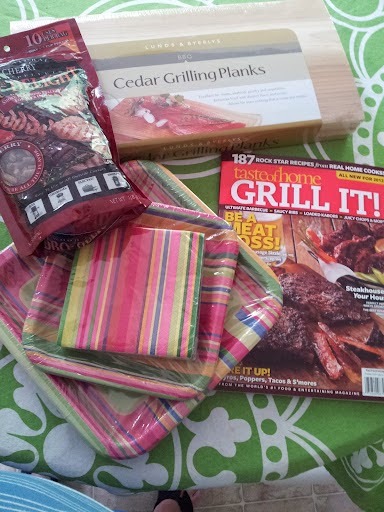 Grilling Plank and Recipe - A friend gave us grilling planks with a BBQ magazine, grilling skewars and matching paper plates and napkins as a hostess gift for a little cinco de mayo soiree. It was so cute, and something that really stuck with me. BBQ Tool and BBQ Rub - I love Sur La Table, we also have some great local shops, The Kitchen Window and Penzey's for spice rubs is wonderful! Dice Game - Any kind of a little game is fun, I have given this game LCR Left Center Right a few times, always a hit and a nice small travel game as well! Deck of Monogrammed Cards - We like to play cards in our neighborhood, I have a couple of decks of monogrammed cards, love these! 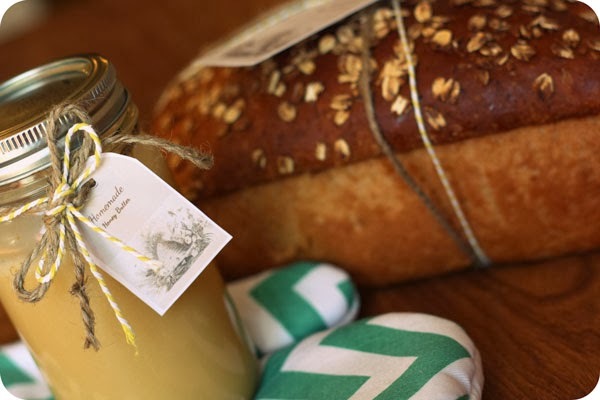 Bread with Homemade Honey Butter - another gift that is great the next day for breakfast or lunch. 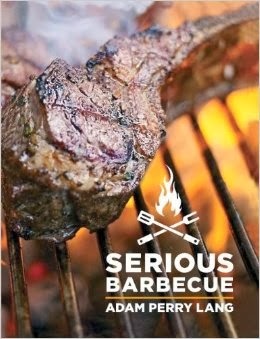 BBQ Cookbook or Magazine - Always a good idea! Especially for someone who loves to cook! Appetizer Cookbook or Magazine - Amazon is a great resource, we also have these great stores by us called Half Price Books, another great resource! 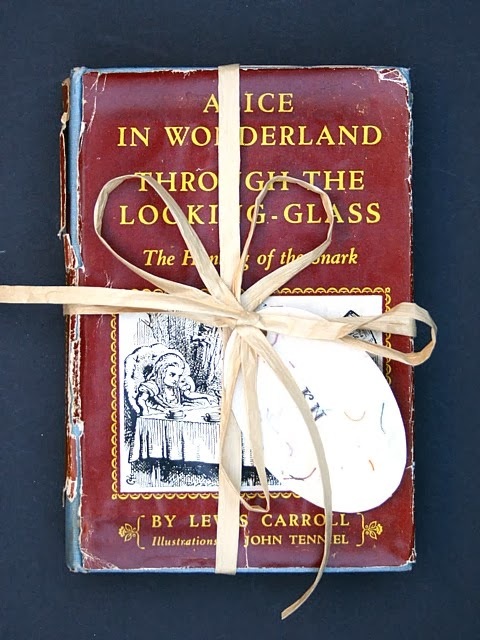 Overnight Guest Book/Vintage Book - maybe you know of a particular book your host or hostess really enjoys, or a genre maybe? Maybe dig up a local author even or one from your area. 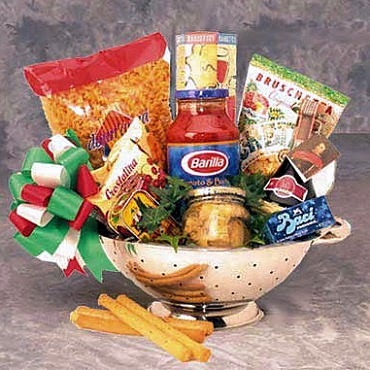 Basket with a meal - Fresh pasta, gourmet sauce and a nice Parmesan reggiano. 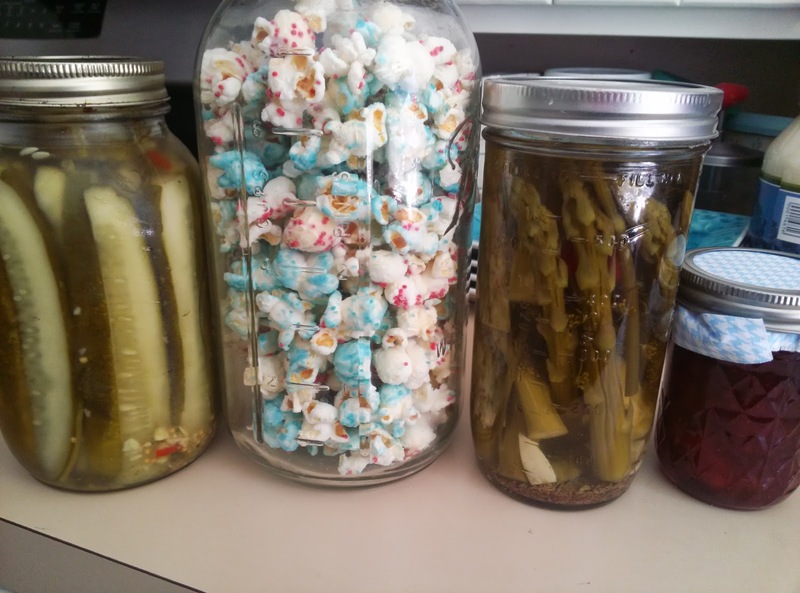 I like to bring things that are local and include maybe a recipe of my own. Gift Card to a store you know they love, or maybe a restaurant Bath Salts and Oils - especially if you now that your host or hostess loves a good bath! Local items are really fun too! 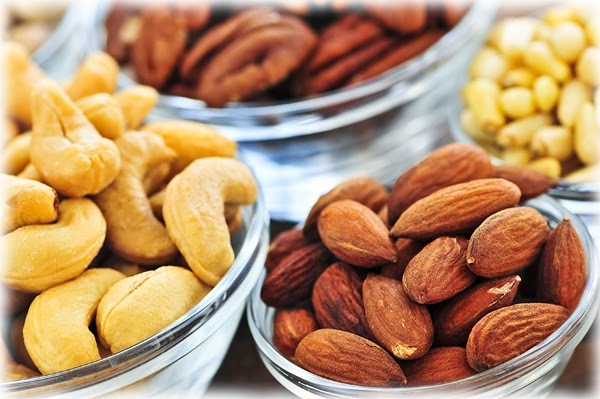 Set of Nesting Bowls with Gourmet Nuts - I LOVE nesting bowls. I have several sets that I use for different holidays and I almost always have snacks or nuts in them. I have gifted these bowls several times as well. So cute! Gourmet Salts, Sugars, Oils, Vinegars - I think these are so much fun to make, but there are so many stores that sell them as well. 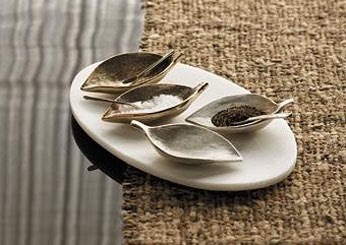 Home Goods is another great resource them. 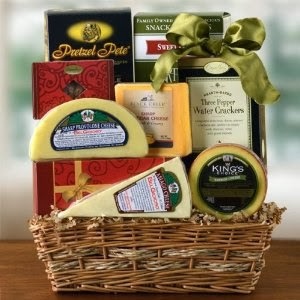 Gourmet cheeses and crackers - I like to find local cheeses and buy crackers that are unique. 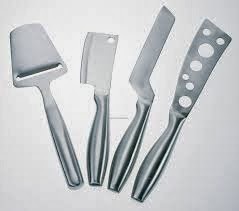 Cheese Knives - There are so many great options out there. You can pick up a great cheese knife for under $10 at Home Goods. I love my Pampered Chef knife. 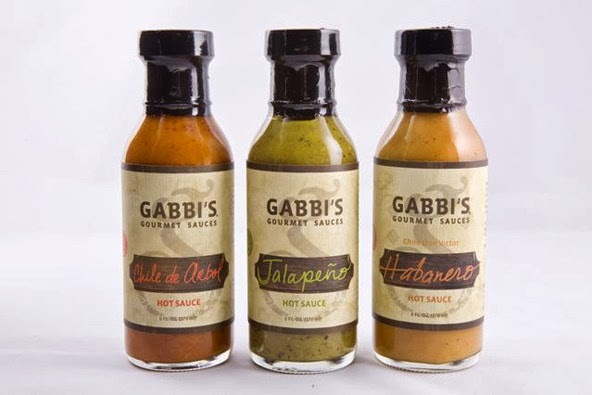 Gourmet Hot Sauce - if you can find something local that is fun, or if you know of a particular flavor or brand that your host enjoys, that is always a good idea. 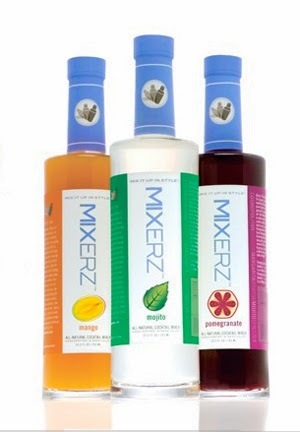 Cocktail Mixers - attach a fun recipe, so many great ones online! Pinterest anyone? Cocktail Book - this was given to me by sister J. I LOVE it and it has taught me quite a bit as well! 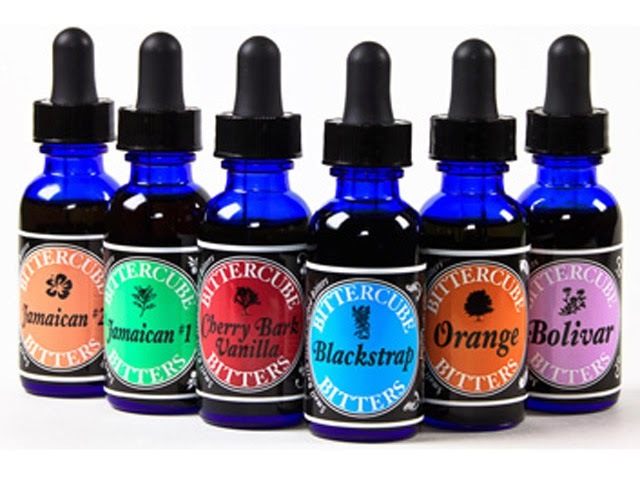 Specialty Bitters - these were developed here locally and are a ton of fun! I have the whole Bitters Cube and you would be surprised, but throw a drop in Champs, delish! 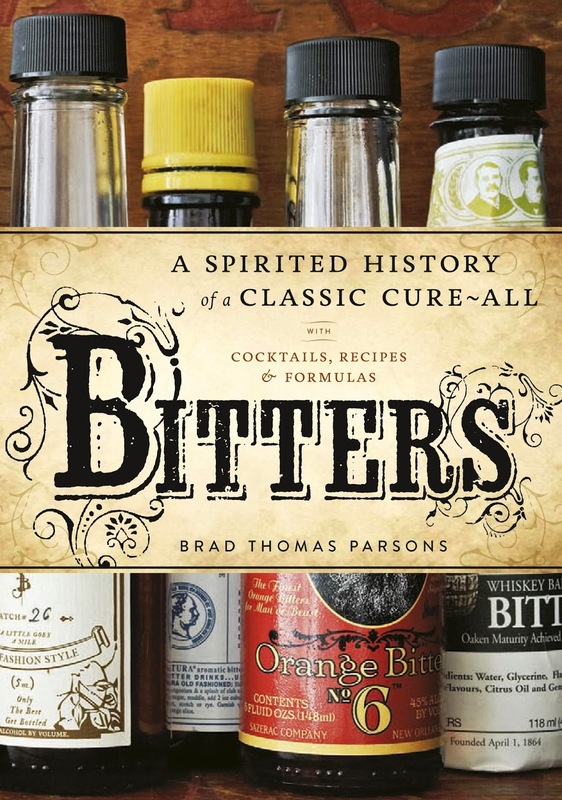 Bottle of Specialty Spirits - Always helpful if you know what the host or hostess enjoys. 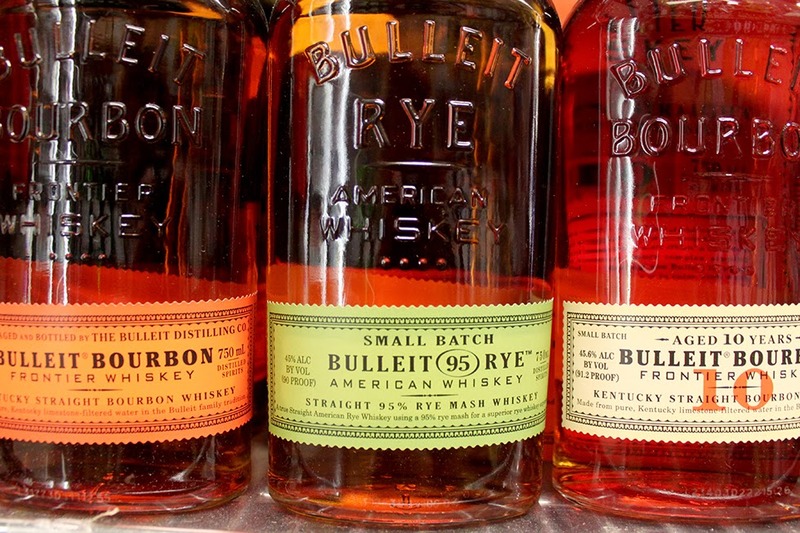 We have a good friend who loves Scotch and Rum. His wife loves white wine, I like to keep notes on these things. 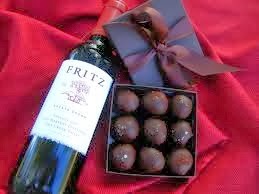 Chocolates (especially to be paired with wine) - while I am not a huge sweets eater, I love a good chocolate that brings out the flavor of red wine. There are some wonderful chocolates out there. My favorite place to shop for chocolates is Whole Foods or Trader Joe's. 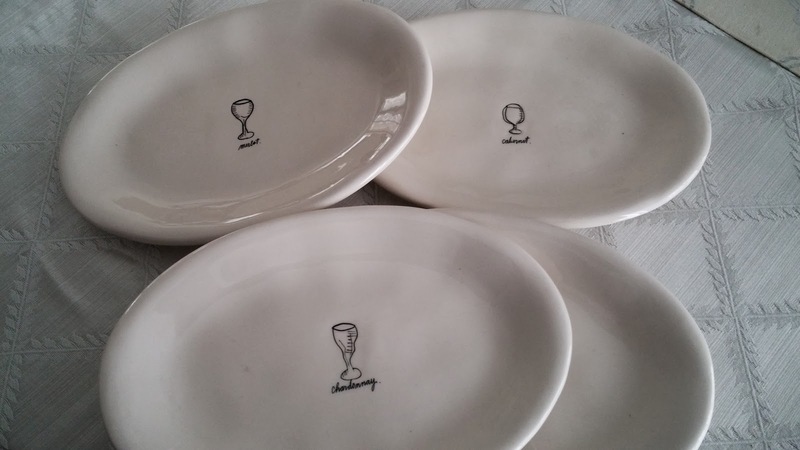 Appetizer Plates - I have a ton of these and I use them a TON. These are some of my favorites but I am always keeping my eye out for new ones. 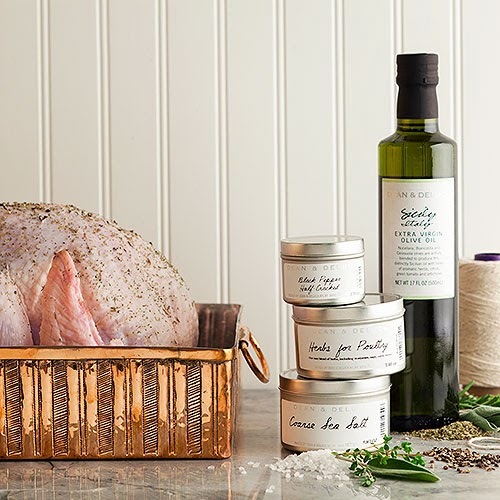 Do you have a great go to host or hostess gift? Have you received one that really stood out?